Access reading lists for the modules you are studying. All of the above can be accessed via the My Reading link in Blackboard or by typing in a module code at https://bishopg.rl.talis.com. The above list will be updated as and when lists are transferred to the new online system. Programmes / modules NOT listed above should continue to use the subject links in the 'WorldCat Lists' box below; you should also expect to find Word/PDF copies of your reading lists on Blackboard. 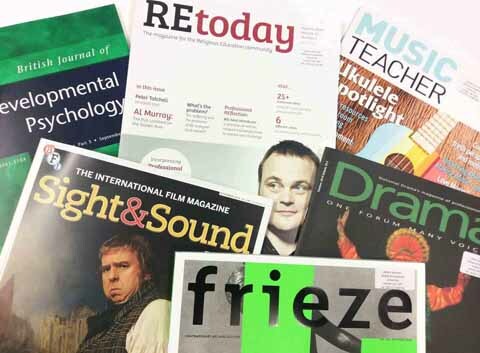 The above lists contain a variety of different resources including books, articles, journals, weblinks, scanned chapters and audio-visual materials. Each item on a list is given one of five 'importance tags': essential, core, recommended, further or set text. Importance tags are designed to show how important an item is in comparison to other items on the list, and what sort of library access you should expect. To see a definition of each importance tag click here. Reading lists are compiled by your tutors to supplement what you learn in class, build up your knowledge, and develop subject expertise. They usually contain a mixture of books, articles, websites and other materials and can vary in length. The items listed are often categorised by importance, e.g. essential reading, core reading, recommended reading, further reading. Not sure what the information on your reading lists means? Take a look at our quick guide below. Below are links to WorldCat Lists: copies of the reading lists you find on Blackboard, but created within WorldCat. They include books, ebooks and articles, but not weblinks (weblinks aren't present in WorldCat). You can use Sort to change the order and Citation View to view and export lists in APA 6th style. (NB. WorldCat is known to omit edition information from its APA citations so it's important to double-check them). 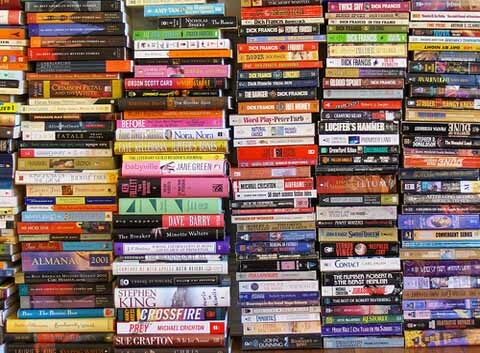 Bookstacks image: Books by Joe Shlabotnik on Flickr under a CC BY 2.0 Creative Commons Licence. 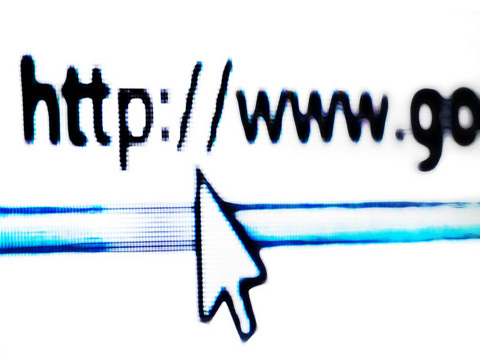 Web image: Internet 243/365 by Dennis Skley under a CC BY-ND 2.0 Creative Commons Licence. Journal image: ©2014 Bishop Grosseteste University.